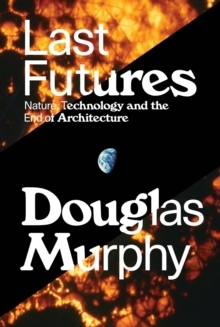 Alexander Boris de Pfeffel Johnson was Mayor of London from 2008 until 2016, during which time he took a remarkably keen interest in the built environment, commissioning, guiding, and shaping all manner of different projects. 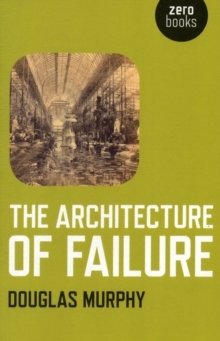 With his achievements he showed us all that massive privilege, leaping ambition, no concern for detail and a wasp's attention span needn't hold you back when it comes to creating terrible architecture. 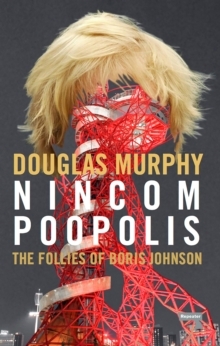 Nincompoopolis examines the built legacy of Johnson's tenure, from his embarrassing follies to the folly of his policies, and wonders if there's anything that can be learned from letting someone like him have a go at one the world's great cities.